Featuring Melody Fader and Co.
We're excited to combine the best of both worlds and present you with 3 of NYC's finest musicians performing live in studio. Awesome music live streamed around the world! 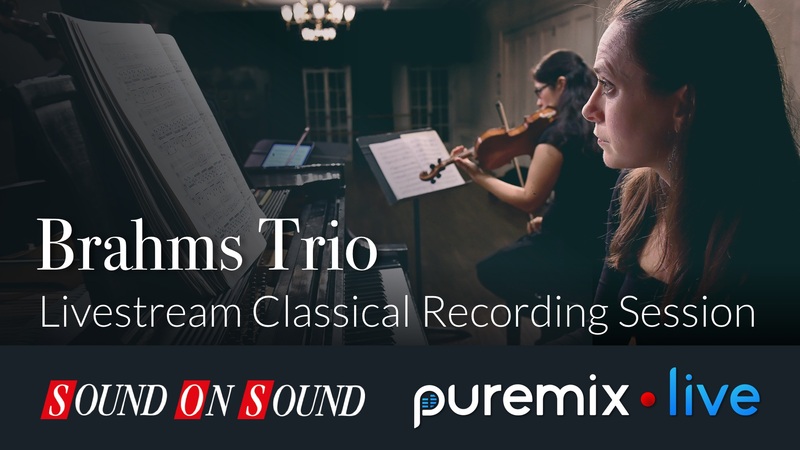 This special recording session will be streaming live and will be available to all pureMix Members.